A nourishing lip treatment designed to hydrate and minimize the appearance of fine lines and wrinkles in the lip area, helping your lips look beautiful all day, every day. Apply to lips twice daily to protect against environmental damage, improve hydration and minimize lip lines. 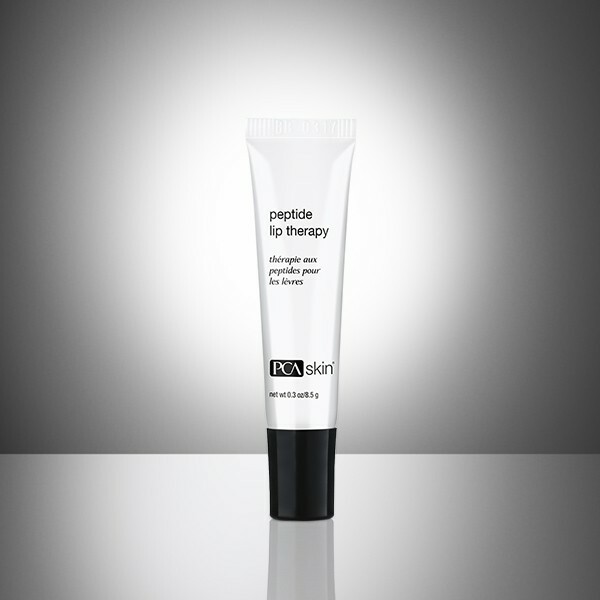 Follow with the appropriate PCA SKIN® broad spectrum SPF product in the daytime. Exfoliate and polish your skin without irritation with this light, creamy scrub containing aloe vera and jojoba oil to keep skin soft and hydrated.